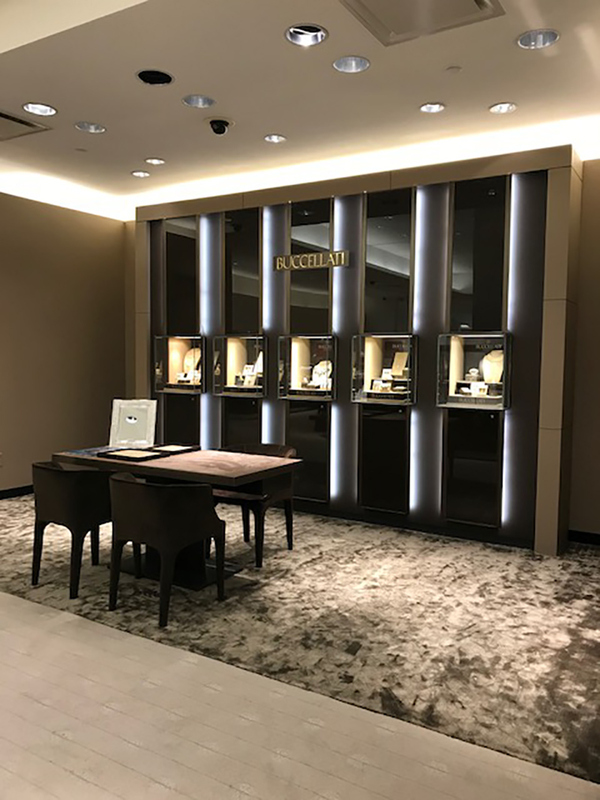 Buccellati Neiman Marcus | James Devens, Inc. 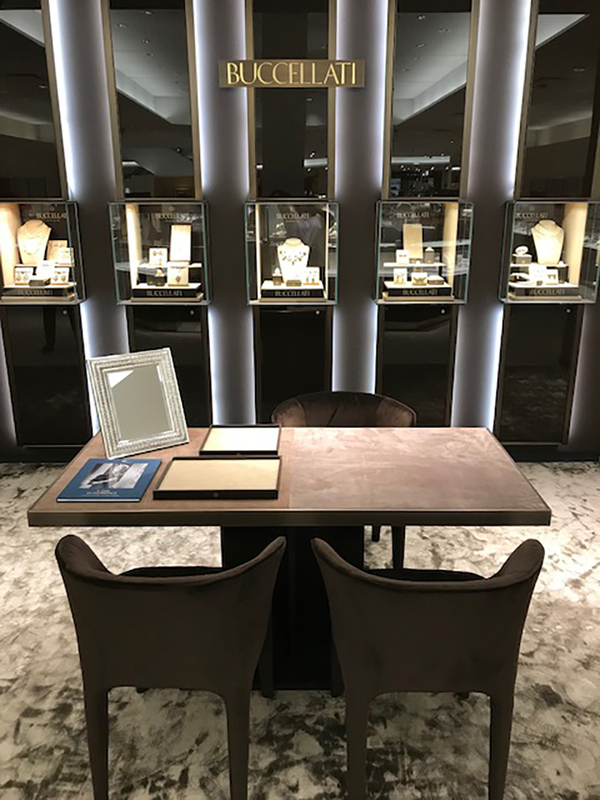 I was responsible for taking the Italian design from their Madison Ave Flagship store and transform it into a Shop-in Shop for Neiman Marcus. 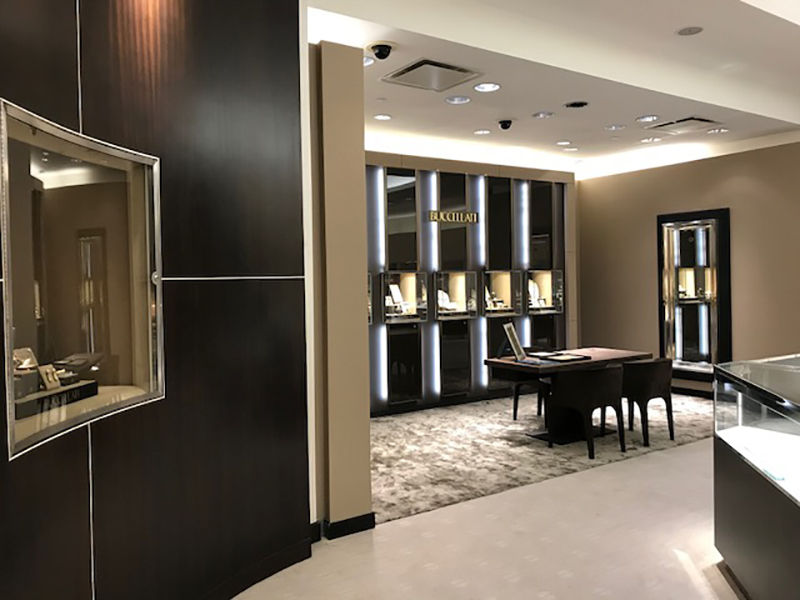 I completed the project from beginning to end as well as helping to design the layout and fixtures. I oversaw the manufacturing, delivery, and installation of all fixtures. 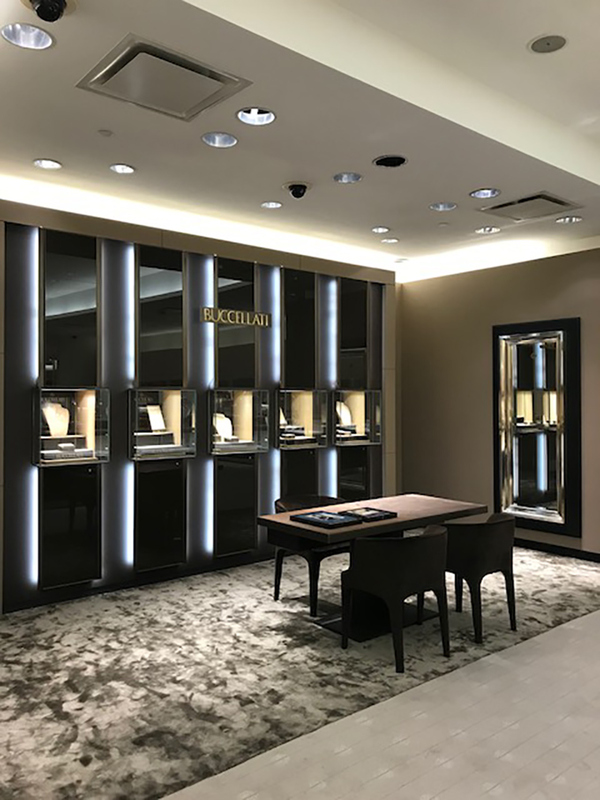 Worked closely with Buccellati Milan and Neiman Marcus throughout the project.